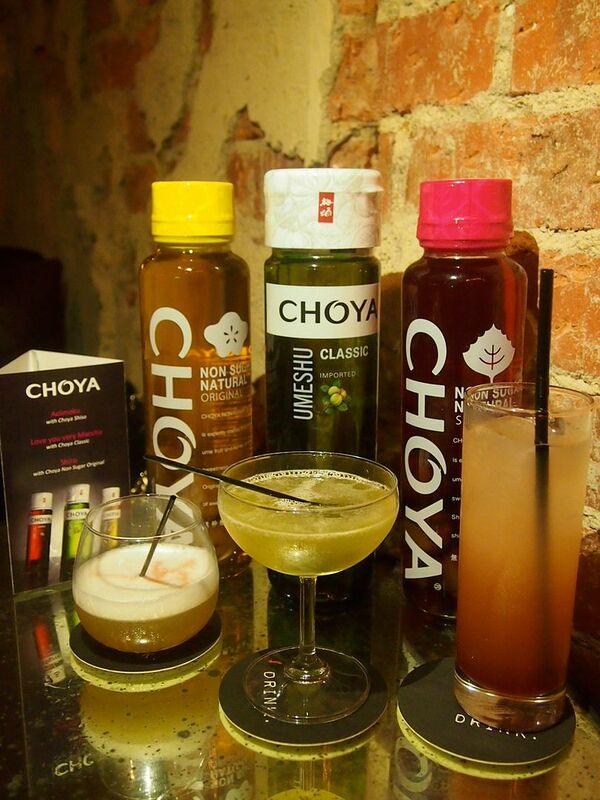 Made from the ume fruit, Choya is an all-natural traditional Japanese liqueur that requires a year to produce. The ume fruit has been commonly mistaken as plum but it is in actual fact, very different from plum. Choya is typically enjoyed right from the bottle or on the rocks but how does a Choya cocktail sound? 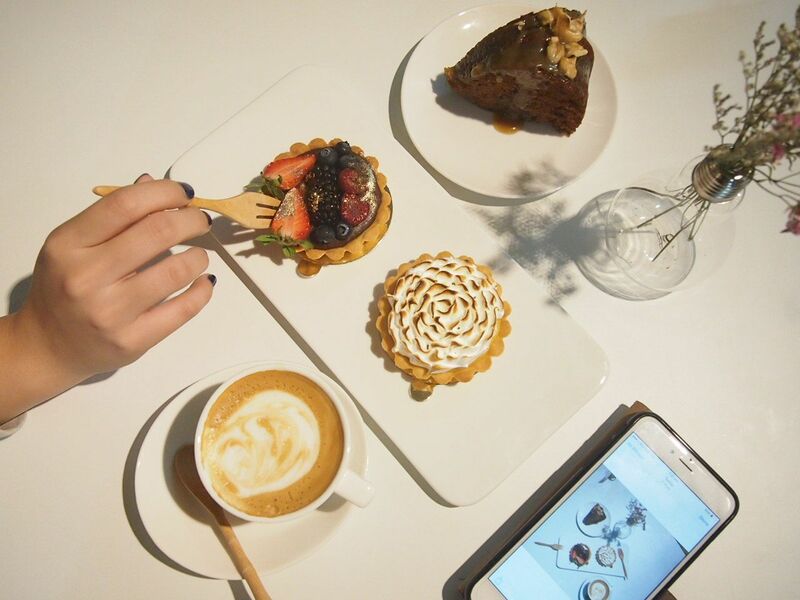 Happy Mookata has opened its second outlet at the now rebranded Sunset Lane. 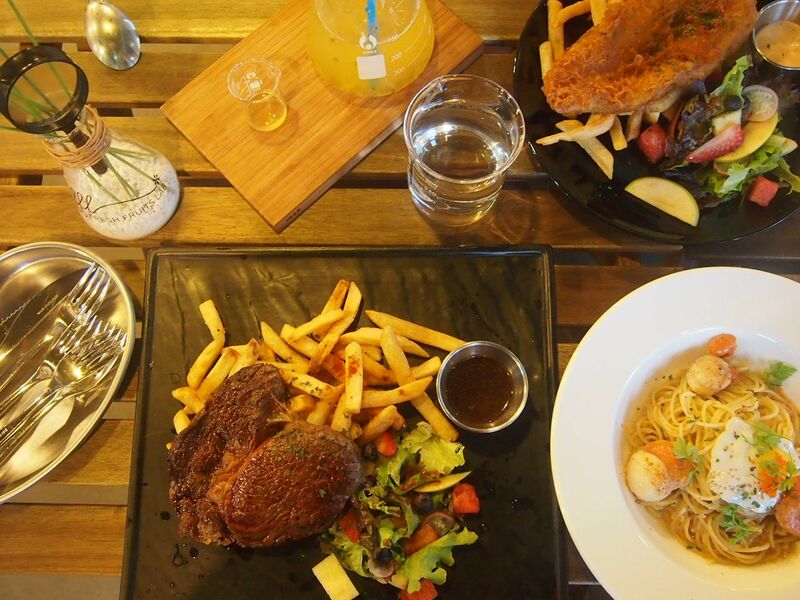 It has a pretty large alfresco dining area and there are also seats indoors (airconditioned). 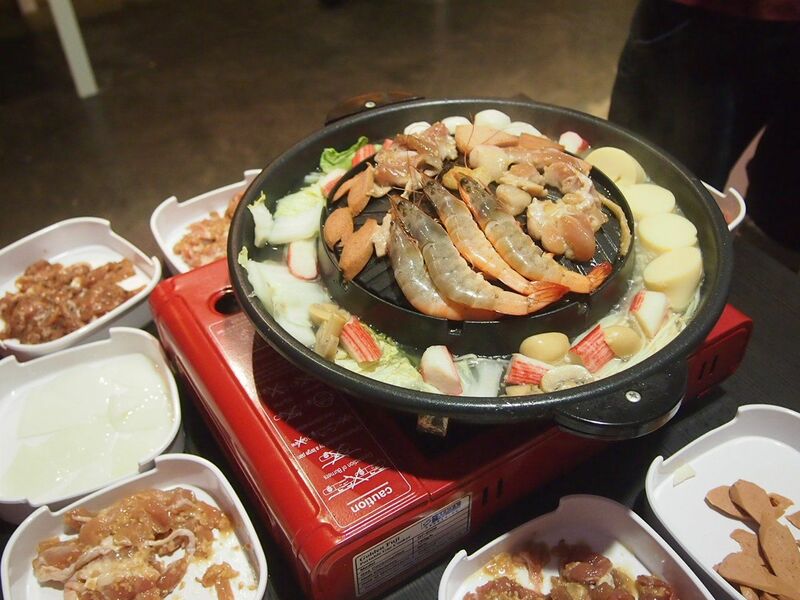 At $25.90 nett, this eat-all-you-can mookata buffet is seriously a steal! Heard pretty mixed reviews about FFL but somehow, I was still expecting to be impressed when we made our way here for dinner on a Sunday evening. What to eat, where to eat, are two of the most researched topics when it comes to a holiday. And we bring you our Bali Food Guide that features 7 of the more noteworthy places that we went to! 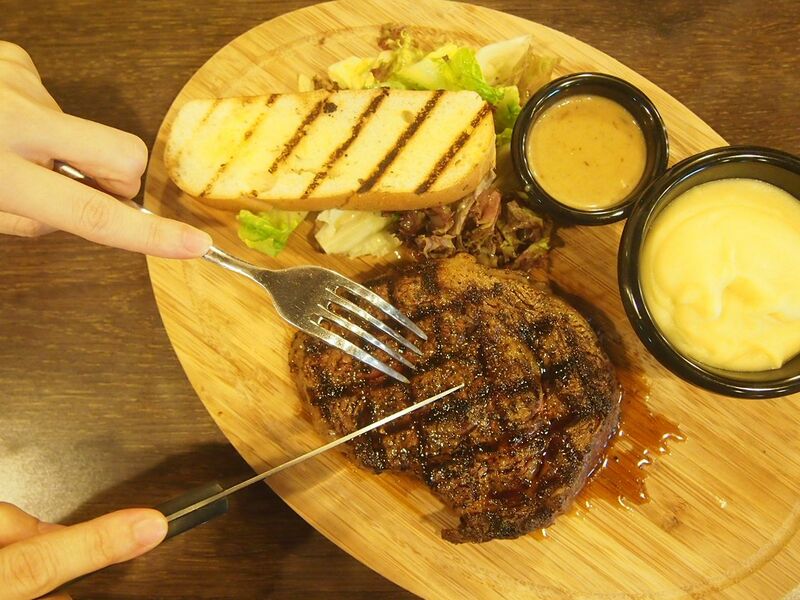 The Carving Board has taken the western part of our island by storm with its affordable and delectable selection. I popped by on Sunday night at 8pm and was the tenth person in the queue and little did I know that I would queue for 50 minutes just to place my order. Even though my food took about 20 minutes to arrive(which is short compared to the time I spent queuing), I was really unhappy about it. I mean, would you rather queue for 20 minutes and be able to sit down for 50 with your pals or would you rather stand and queue for 50 minutes and sit for 20? Well, I would rather the former. That aside, I must say that the food was pretty good. Everyone enjoys high tea and ladies, especially, adore them. 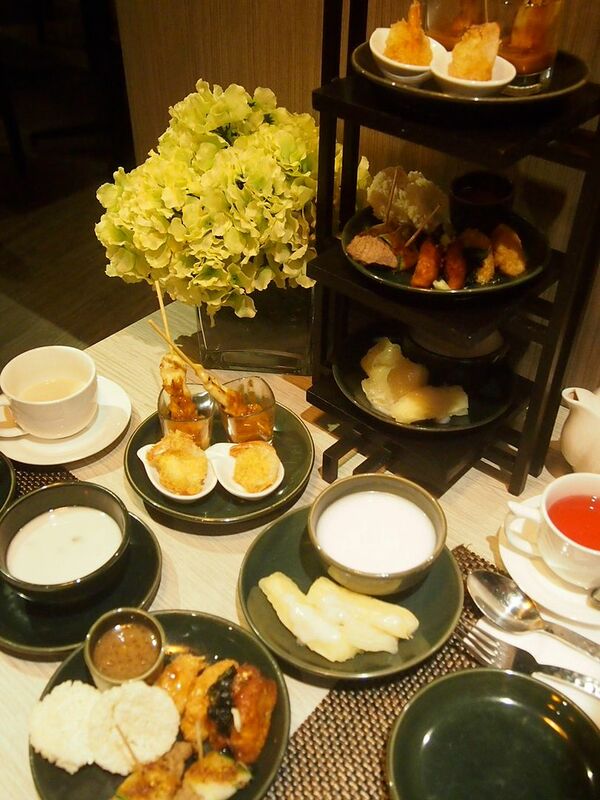 But have you heard of a Thai-style high tea? 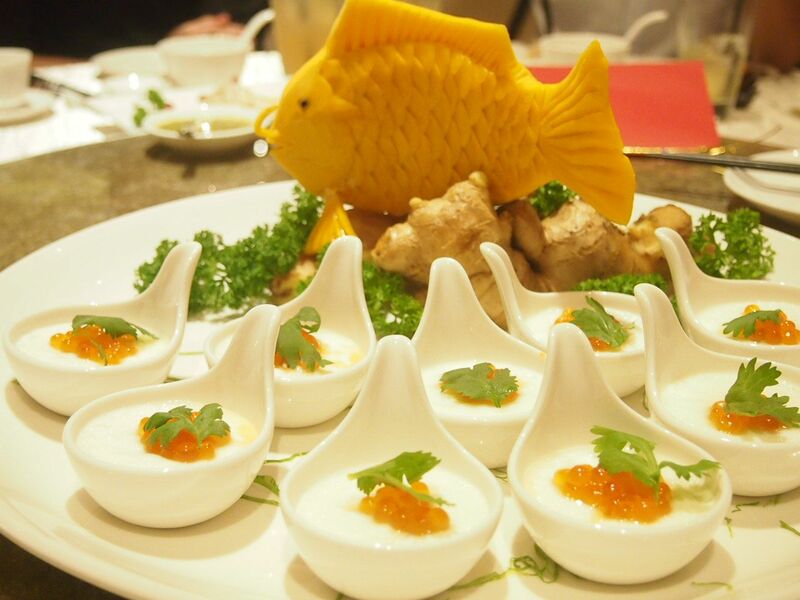 Possibly the first and only Thai High Tea in Singapore, Nara Thai has launched the Cassia High Tea Set which features Thai canapes and desserts. This three-tier set costs $29.90 for two but quote "STRICTLYOURS" upon ordering to enjoy a 50% discount off your second high tea set! Thats $11.20++ per pax for a party of four! How affordable is that! Mother's Day is just a week away! 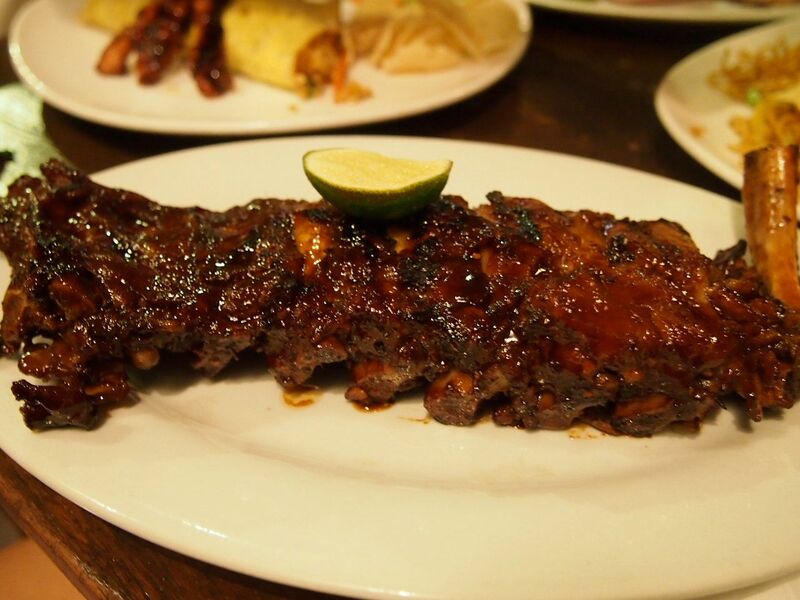 Have you already booked a table somewhere to celebrate this occasion with your family? 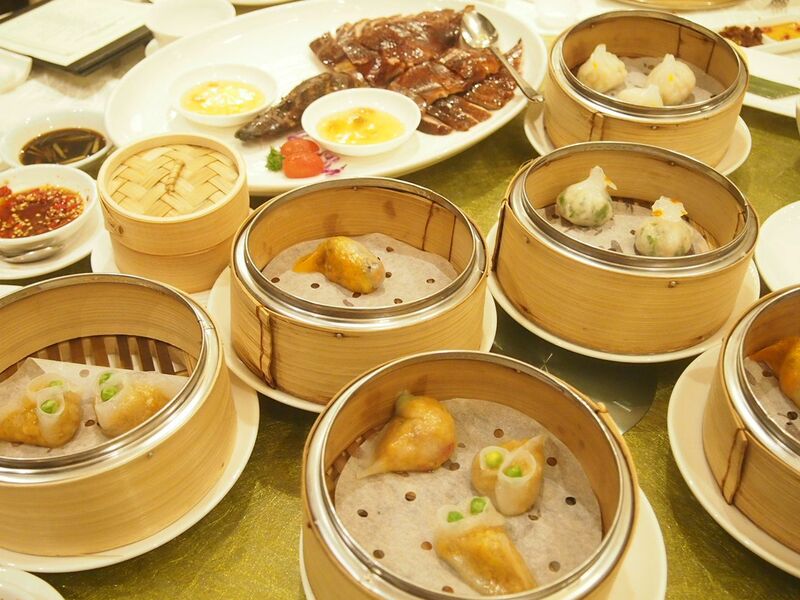 Well, if you haven't, what better way to thank the heroines in your life, if not a dimsum feast at the elegantly dressed Royal Pavilion at Park Regis Hotel?